A wide range of our blinds can be customized to use a automated motor to control your blinds to the extend that you need it to operate. The blind is designed to perfection, and also UV treated. There is a wide range available in all blind to match you interior. All our blinds are custom build to fit your window like a glove. We will be overing ready made blinds soon. Our service team is the best with 15 years of experience on all types of blinds, carpets and flooring. We are proud to have a team like them. Springbok Blinds is one of the best interior decorating companies. With over 25 years of experience they can give the best advice that will suite your need. Springbok Blinds also can get any products that is available on the market. If you have the need they will supply you with the product with the best prices. The systems that Springbok Blinds use is the easiest and the best on the market till today. with a long waranty on all their products you can know that the product that they install will be the product for life. 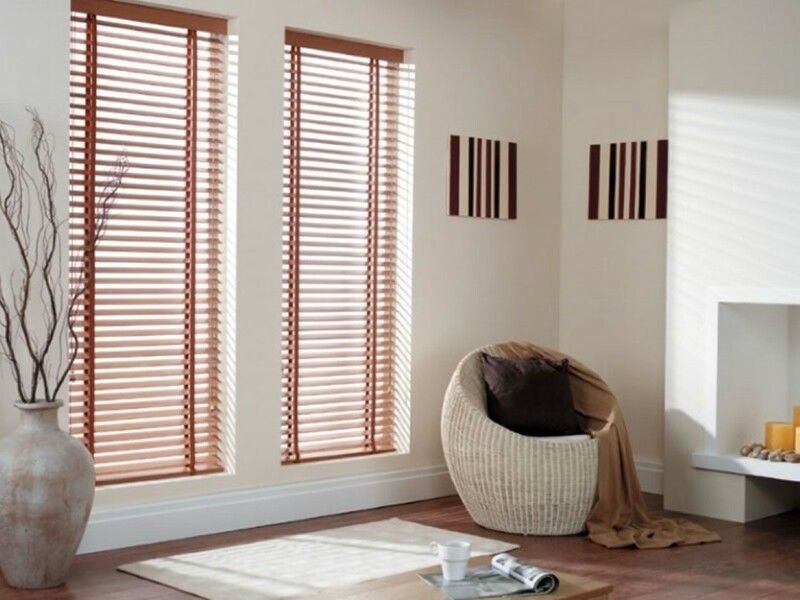 They offer products like Blinds, Laminated flooring, Carpets, Shutters, roller doors, and sequrity barriers. There products is just the best. Great service. Please keep on doing what you do! Office staff is friendly and very helpfull. I did not even order with them but they gave me the best advice ever. Our long term relationship with our suppliers ensures our clients of top quality service. We make sure our clients receive the best products at the best prices. We do not compromise on the quality of our products. All our products carry a 2 year warranty. If you require any references please feel free to contact us at any time.